Wrong fuel in your Seat? Leon Ibiza? Altea? MPV? Alhambra? 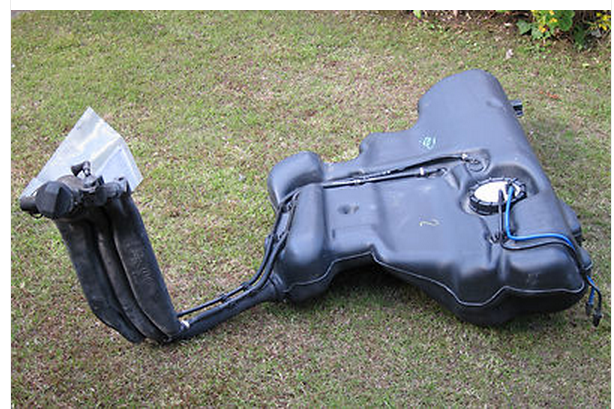 This is a seat lyon fuel tank, which coincidentally is identical to a golf and audi fuel tank. Draining the wrong fuel from your petrol infested diesel seat is not a hard job. Seat’s are a very simple car to drain out, and usually do not suffer too much from a bit of the wrong stuff, so relax. To get the fuel out yourself, yank up the back seat, open the fuel sender lid by undoing the 3 bolts, unscrew the sender pump bracket, (stiff) and remove the fuel lines x 2 and the electric plug, now twist out the fuel sender and you can drain the fuel with either a syphon or in emergencies a cup – which takes a while.